Having a date stamp on photos is the perfect way to link great memories to certain passages of time in our lives. Contrary to popular belief, it doesn’t make the image less appealing and it doesn’t draw away the attention, because with the right tool and a little bit of inspiration you can create a discreet, tasteful stamp. On the other hand, a watermark can become useful from two distinct perspectives. First of all, it can play a strong defensive role in the fight against plagiarism. 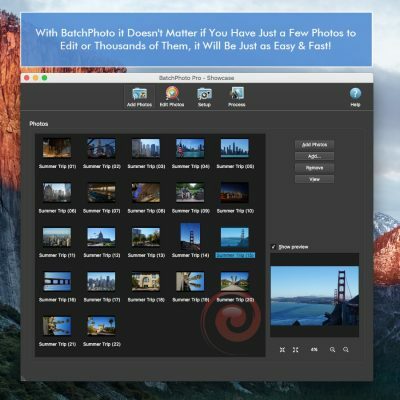 If you want to protect your photos from being used by others without your authorization, this is the way to go. Second of all, it’s just great for business. 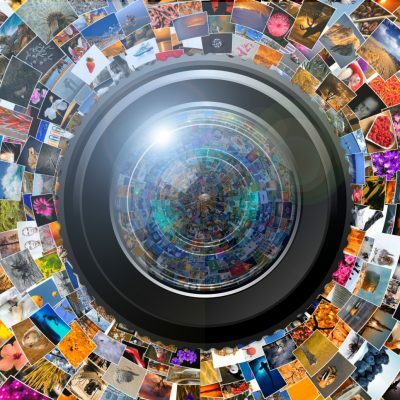 Once you watermark an image and claim ownership, you turn it into a powerful marketing tool to increase your online visibility. In this Photoshop tutorial we are going to show you how to add a date stamp and watermark using two different methods: the text tool and the brush tool. 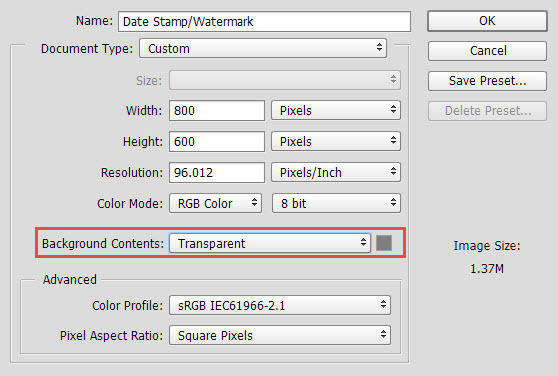 The following steps apply for adding both a date stamp and a watermark. Open in Photoshop the image you want to apply the date stamp, respectively watermark to. Select the Text tool and type in the date or the text you want to use as a watermark. It can be whatever you wish: your name, your photography website, your company’s name or anything that might help you market your work. This is the step where you decide where you want the stamp/watermark to appear. Technically, you are free to apply it anywhere on the picture, but it’s advisable to position it in a place where it doesn’t divert the focus from the photo itself. So, using the Move tool place it in the lower right corner. Next choose the font, size and color you think best match your preferences. Once you’ve settled on the position and other settings, it’s time to add a little something extra and stylize your Photoshop date stamp/watermark. 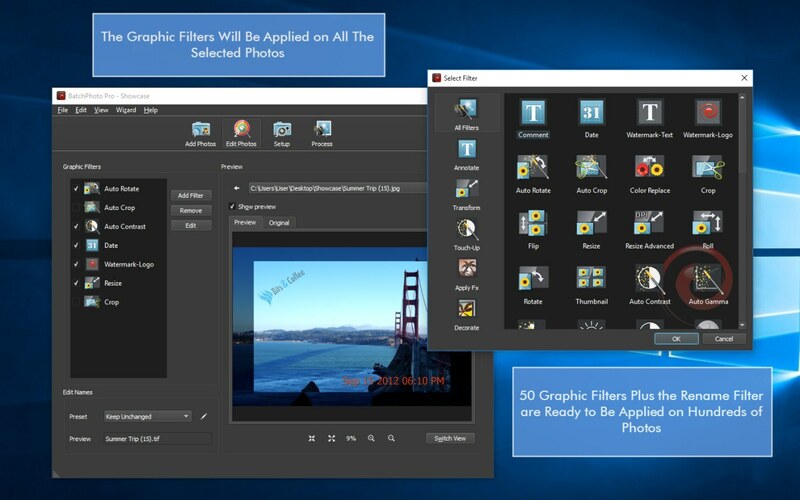 This is where the Blending Options step in, which will help you create a crisp, professional look. 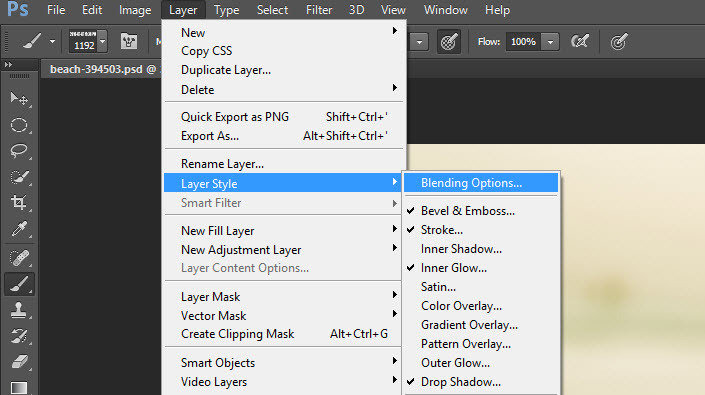 Go to Layer > Layer Style > Blending Options. Feel free to apply the Bevel&Emboss effect if you aim for a more 3D appearance, add a stroke if you wish to add bold outlines or drop a shadow to provide depth for your text. Also, since you target a subtle presence on the image, you can try to adjust the opacity until you find the perfect value. 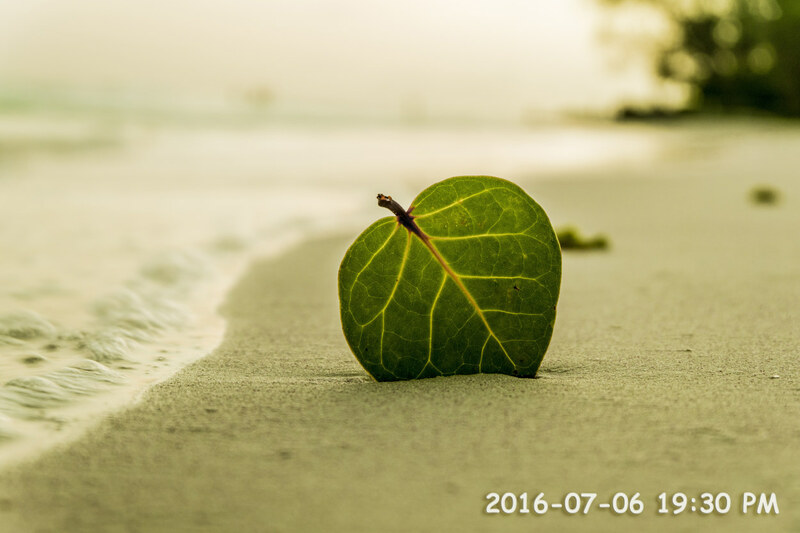 Another way to add a watermark to a photo (or a date stamp) is by taking advantage of the Brush tool. In fact, using this method will increase your productivity, since you’ll create a brush which you’ll be able to use every time you want to date stamp or watermark your images. 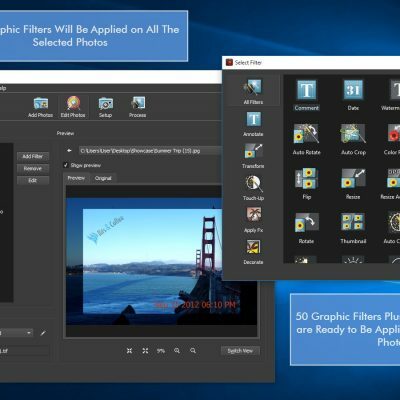 Go to File > New. 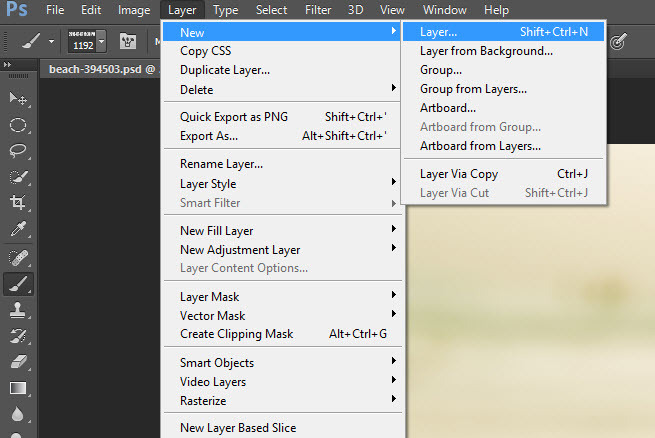 In the just opened dialog box, make sure that in the Background Contents section Transparent is selected. Next enter the values for the width and height of the document, give it a relevant name like Stamp/Watermark and click on the OK button. 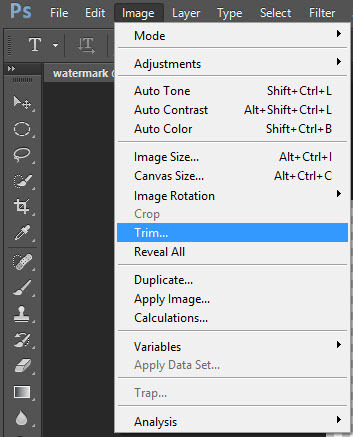 Select the Text tool and enter your data, respectively the text you intend to use as a watermark. Choose your settings regarding the font, color and size. Also, if you aim for an eye-catching look, you can try to stylize the text by applying special effects like stroke, inner/outer glow or shadow. 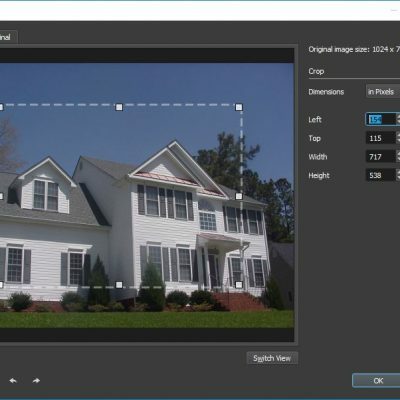 In this step you have to crop the photo to the size of the text. 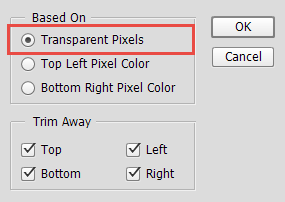 In order to do that go to Image > Trim and, in the newly opened dialog box, select Transparent Pixels and hit the OK button. Go to Edit > Define Brush Preset. Give your new brush a meaningful name and press OK.
Open the image you want to date stamp/watermark and create a new layer by going to Layer > New > Layer . 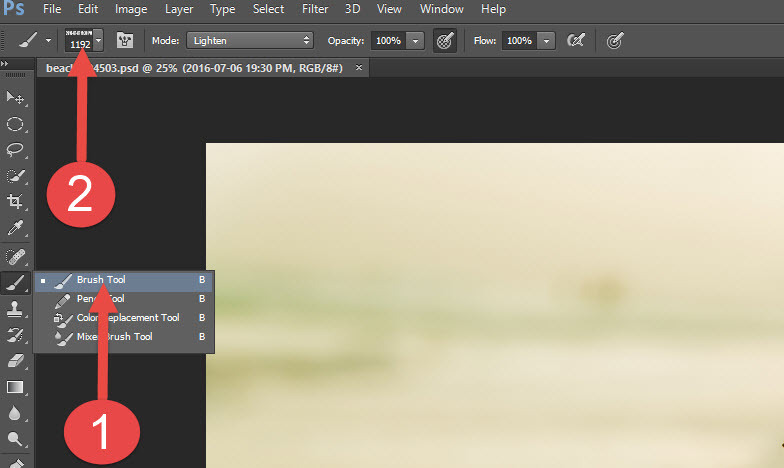 Now select the Brush tool and, in the Brush Preset menu bar, scroll down to the bottom until you find the brush you just created. Set a color for your brush using the color picker and adjust the opacity for a more discreet look. 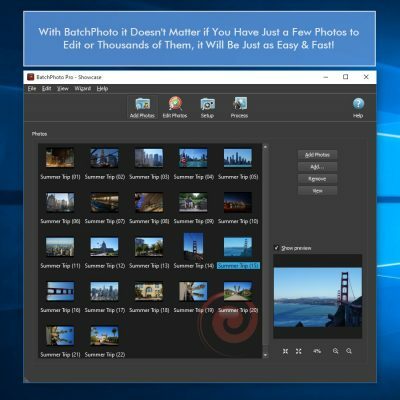 Now, once you’ve set everything to match your preferences, apply the date stamp, respectively watermark by simply left clicking on the place you want it to appear.